The Bachelor of Arts (Professional) includes a mandatory 12-month paid work placement. 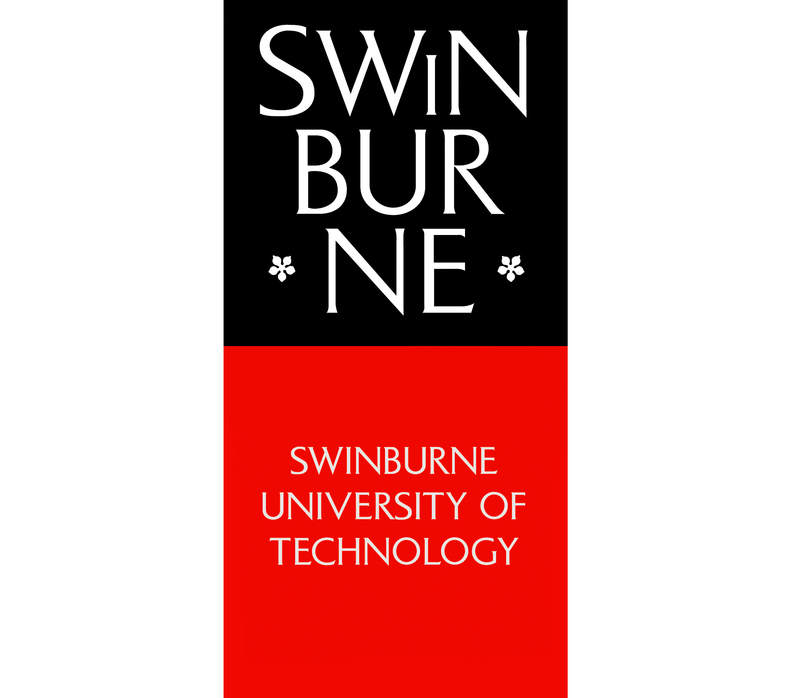 You'll benefit from Swinburne's unique industry partnerships, gain invaluable full-time work experience and earn credit towards your degree. The course is designed to foster students' individual development and allow them to develop research and analytical skills that can be applied to a range of situations. Arts students learn how to gather, synthesise and assess information, how to conceptualise issues and how to express themselves effectively, both orally and in writing. Students have the opportunity to work with other students and academic staff from a range of disciplines on a project responding to one of the major social, cultural and economic challenges of the 21st century. Year 12 or equivalent; VCE prerequisites: Units 3 and 4: a minimum study score of 25 in English (or equivalent) or 30 in English (EAL). English language requirements - satisfactory completion of one of the following: Swinburne's English for Academic Purposes (EAP 5 Advanced level) with overall 70%, all skills 65%; minimum IELTS overall band of 6.5 (Academic Module) with no individual band below 6.0; TOEFL iBT (internet-based) minimum score of 79 with a reading band no less than 18 and writing band no less than 20; Pearson (PTE) minimum score of 58 (no communicative skills less than 50); any other equivalent assessment of English language proficiency. Note: A prerequisite for many courses, the Pearson Test of English Academic (PTE Academic) can now be done on campus in Hawthorn. 375 credit points comprising: 3 Core unit (50 credit points); 8 units for Major (100 credit points); 4 Placement units (100 credit points); 10 units for Other studies (125 credit points). Advertising; Chinese; Cinema and screen studies; Creative writing and literature; Criminology; Digital advertising technology; Environmental sustainability; Games and interactivity; Global Studies; History; Indigenous studies; Japanese; Journalism; Media industries; Philosophy; Politics and international relations; Professional writing and editing; Social media; Sociology. This degree includes a mandatory 12-month professional placement. This placement provides invaluable full-time, paid work experience. Students will earn credit towards their degree and confidence in knowing that they have what it takes to land a job in their field by graduation. Students can participate in other Work Integrated Learning opportunities - choose from professional internships, industry-linked projects, industry study tours and accreditation placements. Note: Some Work Integrated Learning opportunities are not available to international students due to visa restrictions. Graduates of the Digital Advertising Technology major will be eligible for membership of the Australasian Interactive Media Industry Association (AIMIA). Graduates of the Journalism major will be eligible to apply for membership of the Media, Entertainment and Arts Alliance (MEAA).